U.K. Autumn Statement 2016: What to Expect? 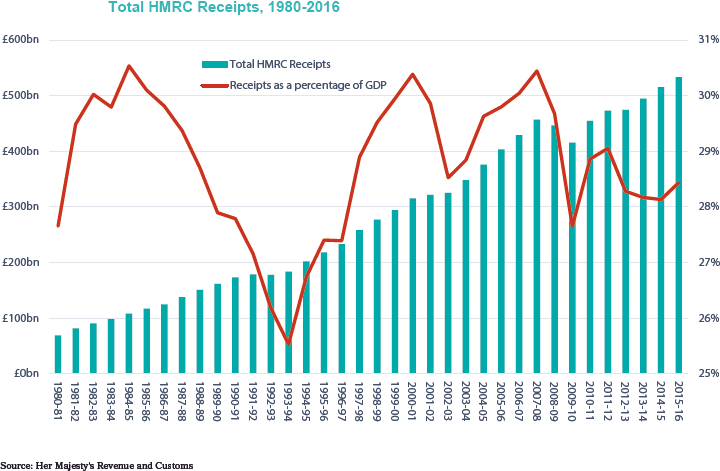 Nov. 14 — A lot has changed since the U.K.'s 2016 budget was issued eight months ago. Back then, George Osborne was chancellor of the exchequer, the U.K. seemed safe in the European Union, and Donald Trump was celebrating the results of Florida’s presidential primary elections. U.K. Chancellor Philip Hammond will deliver his Autumn Statement Nov. 23, his first major speech since his appointment in July, which will be a prime opportunity to calm the U.K.’s businesses sector over the country’s future as the government prepares to begin the official process of leaving the EU. In the following, Bloomberg BNA provides a summary of tax practitioners’ Autumn Statement predictions for six key issues. 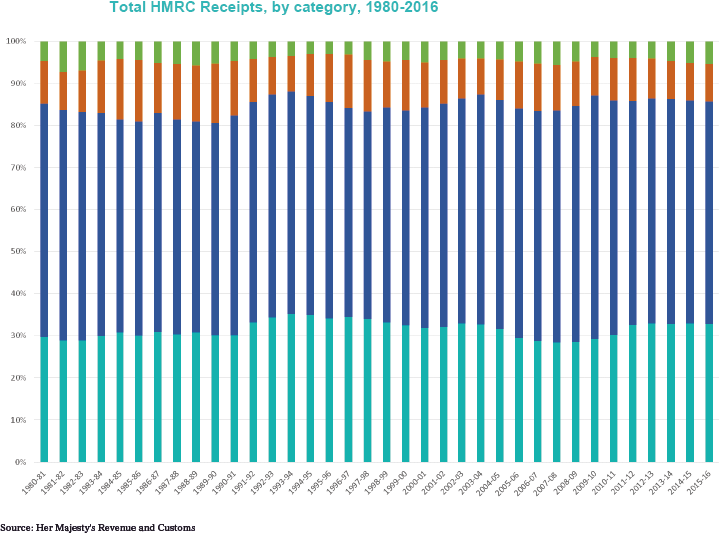 The chancellor already ruled out cutting corporation tax below the scheduled rate of 17 percent, but what about the digitization of the tax system, VAT fraud, and tax overhaul of U.K.-based non-domiciles? “If he does have funds to spend, he could look beyond corporation tax to a reduction in the employment tax burden, such as reducing the rate of employer National Insurance contributions to offset the increase in the apprenticeship levy,”Ernst & Young LLP said Nov. 12 about the chancellor’s plans. Despite calls for the government to delay the introduction of the apprenticeship levy, due to take effect from April 2017, the chance of the chancellor announcing one is “unlikely,” BDO said Nov. 15. The U.K. government is aiming for a fully digital tax system by 2020, which would help reduce the need for year-end tax returns by allowing taxpayers to update their tax positions throughout the financial year, according to Her Majesty’s Revenue and Customs’s December 2015 proposal. With some taxpayers set to start digital filings from April 2018, it is “highly unlikely” the new system will be in place by then, Patricia Mock, a personal tax expert at Deloitte, said Nov. 10. “A trial period of, for example, 21 months, for self-assessment taxes would allow time for HMRC and taxpayers alike to identify and iron out any changes in the system before imposing it wholesale on the U.K. economy,” Chas Roy-Chowdhury, head of taxation at the Association of Certified Chartered Accountants, said Nov. 14. A total of 67 percent of U.K. taxpayers would increase their spending if the U.K. reduced VAT by 5 percent, giving British businesses a cash inflow of as much as 19.3 billion ($24 billion), according to a Nov. 14 survey from mutual insurer NFU mutual, which manages more than 15 billion pounds. A temporary VAT cut to increase the U.K.’s growth and consumer spending also may reduce the risk of prices rising from higher import costs due to the weakening of the pound, EY said Nov. 12. RSM, meanwhile, said Nov. 15 that it is confident the chancellor will introduce new penalties for involvement in VAT fraud. HMRC’s consultation document on the range of penalties closed Nov. 11. “The new penalty regime will enable HMRC to issue a penalty at the same time that its principle decision has been made (rather than awaiting the findings of a tribunal),” said George Bull, senior tax partner at RSM. The penalties “will not distinguish between whether a business or individual ‘knew, or should have known, of the connection with VAT fraud,’” he added. The U.K. will be the first country worldwide to introduce new rules on corporate interest payments if the government implements them from the scheduled date of April 2017. But the U.K.’s banking and insurances sectors, which generally receive net interest income rather than net interest expense, are concerned the legislation may be rushed and poorly implemented. With just five months left to go before the rules take effect, the financial services sector is still unclear as to how exactly they will be affected under the new interest-deductibility laws. Non-domiciled residents in the U.K., who pay no tax on income outside the country, are set to lose their tax-exempt status from April next year if they have lived in the U.K. for 15 of the past 20 years. Non-domiciled residents will also have to pay inheritance tax on any U.K. residential property held through an offshore structure, Her Majesty’s Treasury said in an Aug. 19 consultation document. With further draft legislation on the issue expected next month, Deloitte’s Patricia Mock said the chancellor will make reference to the U.K.’s non-domiciled residents in his Autumn Statement. “There has been a technical consultation over the last few months as to exactly how the new rules will work, but the government proposals have not yet been fully thought out,” she said. David Kilshaw, EY’s private client services partner, said Nov. 12 he expects the chancellor to make changes to the U.K.’s business investment relief, which exempts non-domiciles from any overseas income they bring to the U.K. for commercial investments. Six months after HMRC’s consultation on the matter, which closed for comments Aug. 18, RSM said it expects the chancellor to introduce secondary adjustments into the U.K.’s pricing laws. “A system for secondary adjustments to apply to the U.K.’s transfer pricing regime is likely to be introduced following consultation during the summer,” said Bull. U.K. government information on the 2016 Autumn Statement is at https://www.gov.uk/government/topical-events/autumn-statement-2016.